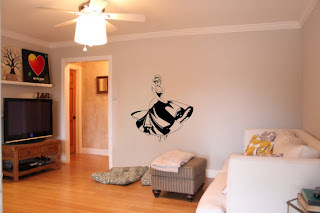 7 Kids and Us: Spiderman Decal by VinylVanquish and Giveaway! Joshua and Elizabeth are gonna flip out when they see this totally amazing life size Spiderman from Vinyl Vanquish. 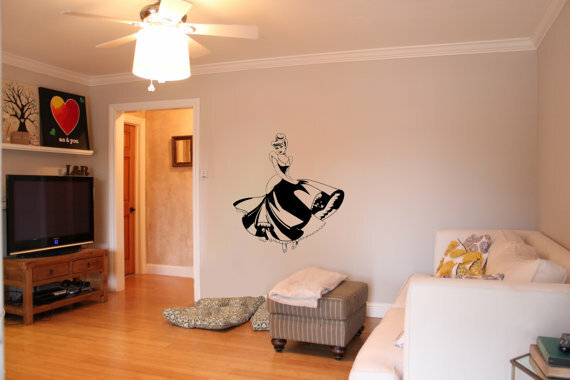 The wall decal is 61" tall by 28" wide he is coming down from the ceiling on a web how awesome! I opened the package enough to get a good look at it and it looks like an easy apply, lots of solid parts so it will make for a faster job. Each decal comes with instructions which are pretty easy to follow. I love the store name VinylVanquish I think it works great for what they do cause they kill it on designs and ease of use. There is much to choose from in the comic, gaming world and a few princesses. The owner of Vinyl Vanquish is offering one of our readers the chance to win their own decal from their shop! Offer is for U.S. residents only contest ends November 27th 2012. Just enter the rafflecopter bellow. Spidey in the black suit..all the way people. I love these! I would let my daughter pick one out for her room!